Cold White flexible LED strip suitable for most indoor applications. The LED tape is covered with an epoxy coating to help protect LED's and backed with 3M adhesive tape to aid installation. 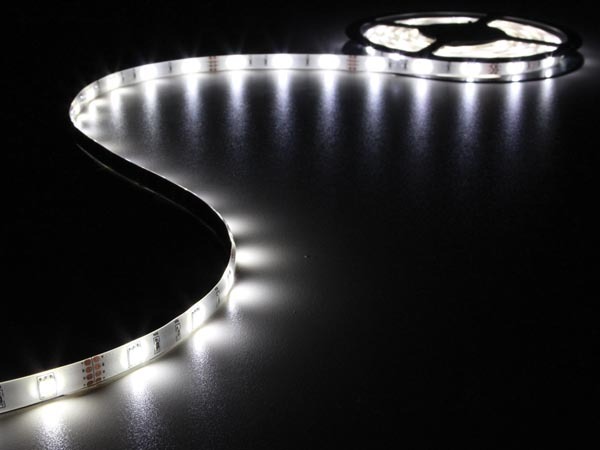 This LED tape contains 150 LED's and can be cut every 100mm (3 LED's).